Small clothing alterations can make a big difference: the length of your suit trouser adjusted or a dress let out. You can create a new identity by tailoring your existing wardrobe so that your clothes fit you perfectly. Don’t throw away your favourite dresses or suits because your body shape has changed! Fitted clothes are flattering clothes, and there is nothing like feeling good in a garment that fits you perfectly. The Looking Good team can shorten your trousers for $25 in just 10 minutes. 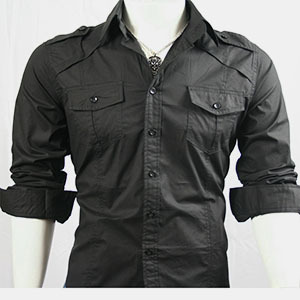 We can also adjust shirt cuffs and collars, add panels into garments to give you more room, or repair clothes that have been damaged. Don’t let your clothing accessories sabotage your tailor made outfit! The team at Looking Good can create a customised handbag and a pair of shoes to match your new high fashion outfit. 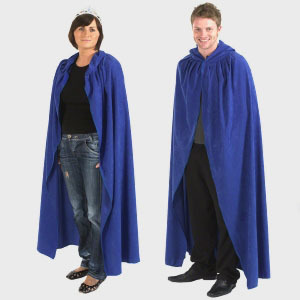 Another option is to get more use out of your existing clothing accessories by adding a new panel of material in one of the latest season’s fashion colours. Come into the Looking Good Alterations, 4 Albion Place Dunedin Centre and find out how you can keep up with fashion trends without spending hundreds of dollars. Your outfit will be made to exacting standards and we will keep your pattern on file so your custom made clothing can be recreated at anytime. Best of all, your outfit will be completed in three days, so you won’t have to wait weeks to see results. Make an appointment to meet our team based at Looking Good Alterations 4 Albion Place Dunedin Centre. Fashion designers, turn your 2D designs into a 3D fashion clothing line. Why trust an out of town clothing manufacturer when you can work with a dedicated fashion factory in Dunedin? 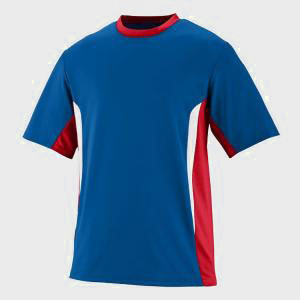 Your fashion designs can be manufactured into a range of sizes and colours. 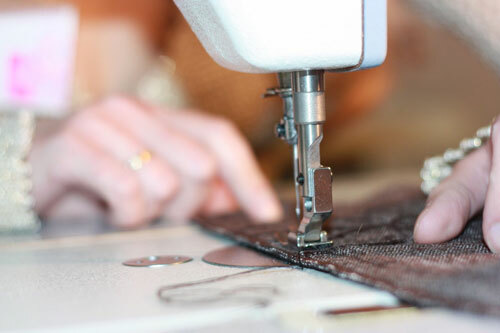 Tailored to the highest dressmaking standards your garments will be ready for the rack, and the catwalk. Call to make an appointment with Alina to discuss exactly how you can turn your designs into a dream clothing line.